We like to see children for a quick check-up soon after their first tooth erupts or by their first birthday. This is just to make sure their teeth are developing normally and is merely a visual examination. 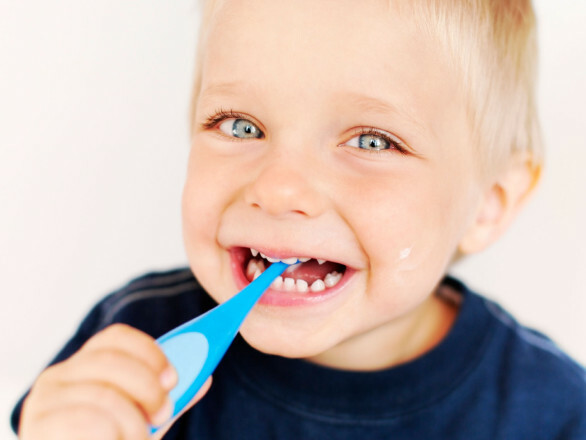 We can also provide parents and caregivers with lots of practical information on the best way to care for their child’s baby teeth including how to brush them. We recommend you begin booking regular check-ups from age two onwards. These early visits are unlikely to involve any treatment other than professional cleanings, but are a very good way to help your child become accustomed to visiting a dentist regularly so they are less likely to grow up with any fears or phobias about dental visits. What Will Happen At Their Regular Check-Ups? We will gently examine their teeth and jaws, and will check for any signs of tooth decay. 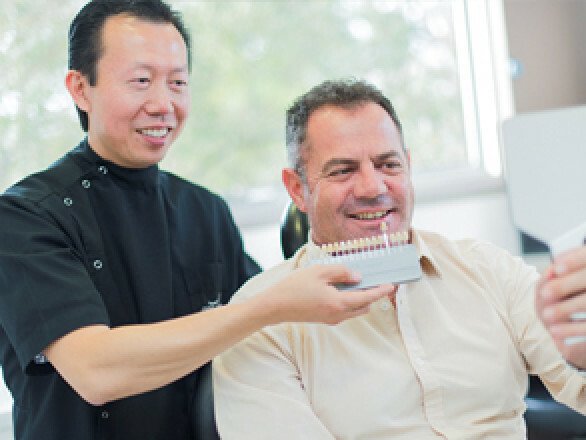 Regular checks enable us to detect small cavities before they can cause discomfort or pain. Digital dental x-rays are very safe and will be taken periodically to provide a clearer picture of your child’s dental health, as they will show teeth yet to erupt as well as areas hidden from view. We only take dental x-rays when necessary. 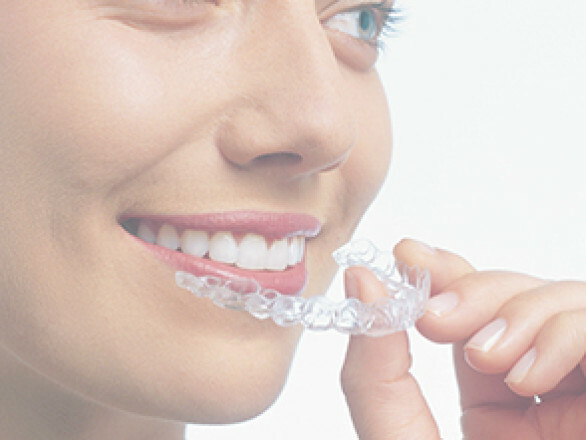 Professional teeth cleanings will remove hardened plaque from their teeth, leaving them with a clean and fresh smile. Our dentists can also offer advice about on-going dental care at home and can talk to you about oral habits such as thumbsucking. What Happens If My Child Needs Treatment? 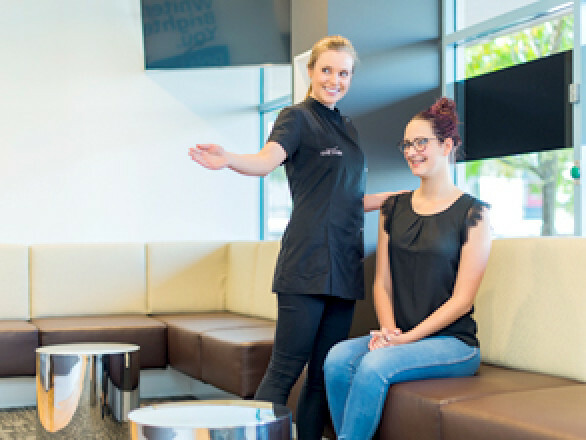 ‘If we detect a problem during their check-up then we will discuss all the appropriate treatment options with you. Our dentists can explain these treatments to your child in a way that is easy for them to understand and we will do everything possible to keep them comfortable during dental procedures.